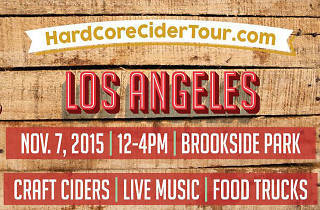 Long-neglected cider fans, this one's for you. 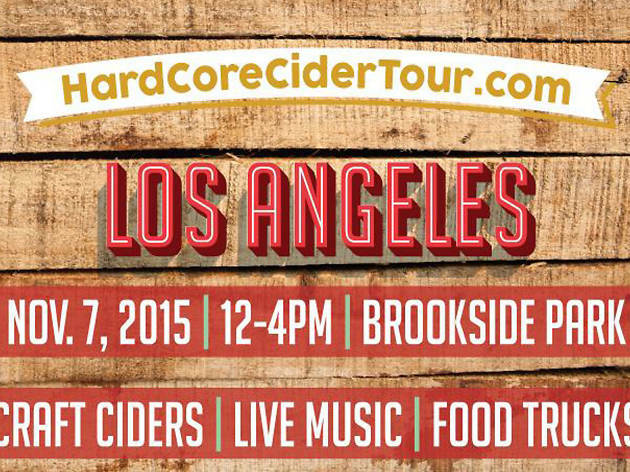 Knock back craft ciders from some top-notch suppliers, like Cider Brothers, Rambling Route Cider and 101 Cider House, at Brookside Park in Pasadena. Live music, jumbo lawn games and food trucks will also be on hand, though we're not sure how well your giant Jenga skills will be after all that cider.